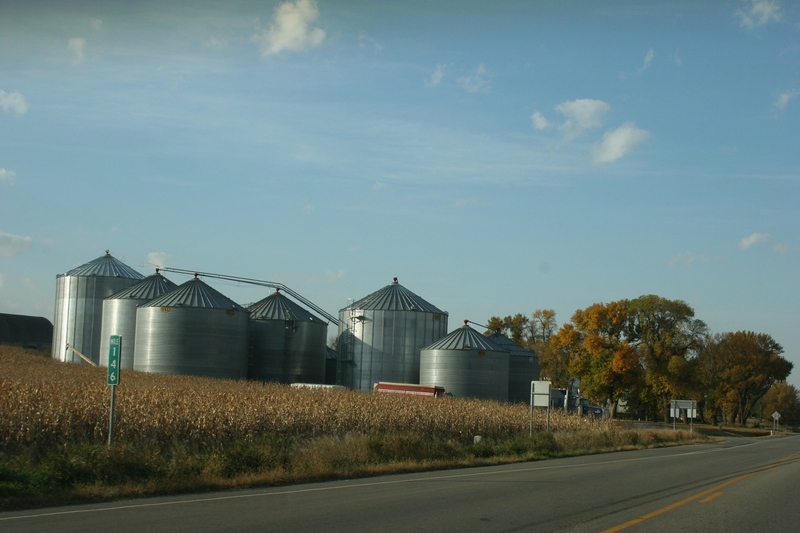 THEY WRITE FROM EVERY section of the state—from the southwestern Minnesota prairie to up north on the Gunflint Trail and the Iron Range to the heart of the Twin Cities metro area and places in between. They are your next-door neighbor, the guy in the office, the young mother down the street, the 20-something…just regular folks who write online. 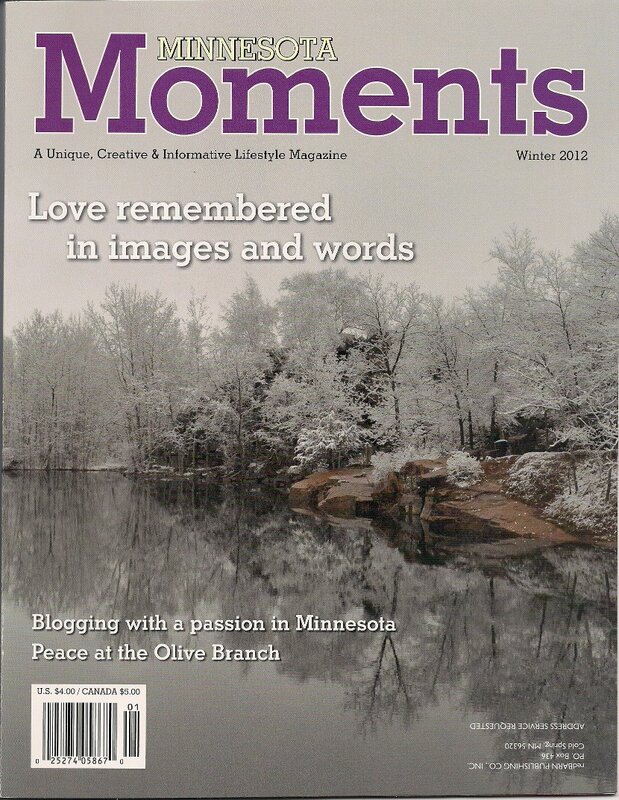 Thus, dear readers of Minnesota Prairie Roots, begins a feature package on 10 Minnesota bloggers, plus one (that would be me), just published in the winter issue of Minnesota Moments. As a writer for this central Minnesota based magazine, I have the opportunity to present story proposals to the editor and then, when approved, pursue those ideas. Prior to my search, I’d already been following about half of these writers. Finding the remaining five proved more challenging than I anticipated. Eventually I found them and if you check out their blogs, I think you will agree that they write in a way that’s as comfortable as sharing conversation over a cup of coffee. MY SECOND MAJOR PROJECT for this issue focused on a contest, “Snapshots of Love,” which I created and curated. Magazine readers were invited to submit vintage black-and-white candid photos on the theme of love and then share what the photos told them about love. We received some truly impressive images and stories that made selecting a winner difficult. 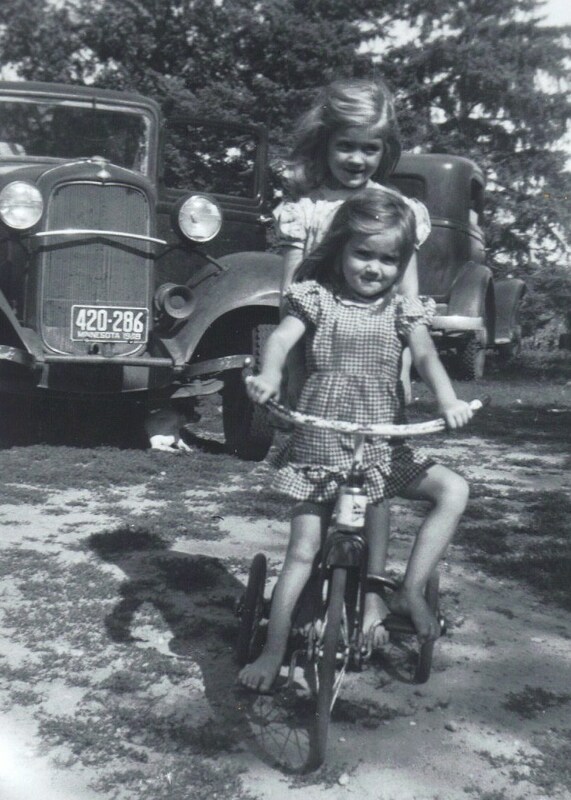 However, in the end, Jeanne Everhart of Erhard was chosen as the winner with a 1948 picture of her and her sister riding the tricycle they shared. Her story will move you. 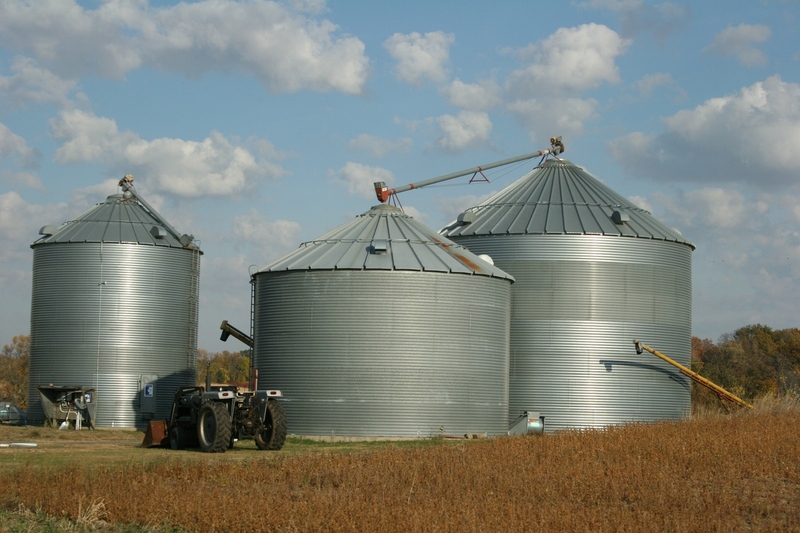 View all of our contest entries by clicking here. Jeanne Chase hitches a ride from her sister Sylvia in this 1948 photo taken at the sisters' home in Inman Township, Otter Tail County, Minn. Since I came up with this contest idea, I also had to find prizes for our winner. I didn’t need to look far. Nina Hedin, one of the featured bloggers, also runs an etsy shop, Camp Honeybelle, and agreed to contribute a $25 gift certificate toward the prize package. Bernie Nordman Wahl, a Duluth native now living in Billings, Montana, graciously created a card-a-month collection of vintage style greeting cards for our winner. Bernie sells her handmade cards on her Budugalee etsy shop. 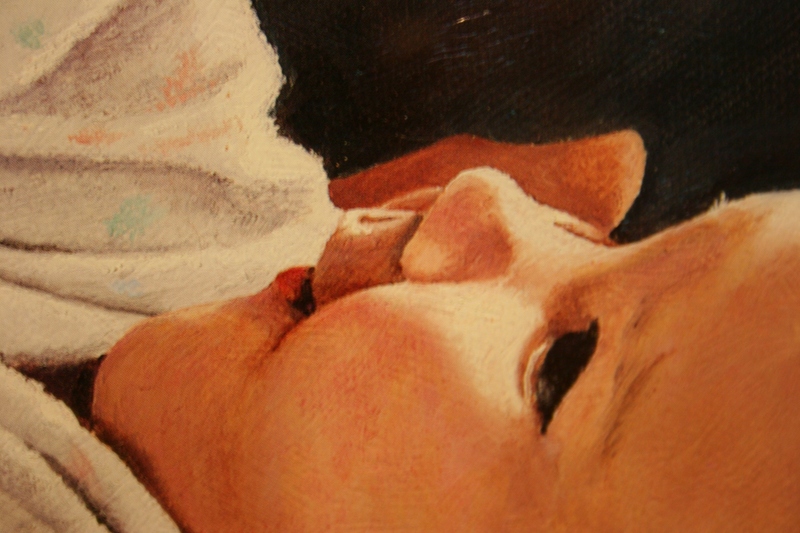 You simply must see her cards; this artist possesses a delightful sense of humor. Be sure also to visit Bernie’s One Mixed Bag blog. If Bernie still lived in Minnesota, she most definitely would have been included in my Minnesota bloggers feature. But…, Bernie is in this issue. 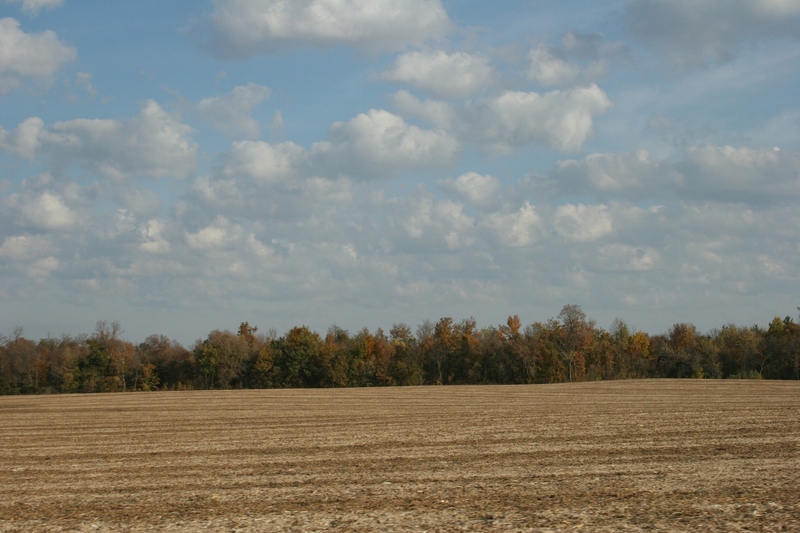 Her story, “A simple wooden plate equals love,” was published in our “moments in time” reader-submitted stories section. It’s a sweet story of family love. Mary Bruno of St. Joseph-based Bruno Press and the subject of a story in Minnesota Moments’ fall issue, rounded out the prize package by contributing a letterpress, vintage graphics fine art print. If you’ve read my post on the Hamilton Wood Type and Printing Museum in Two Rivers, Wisconsin, you know how much I appreciate vintage printing. 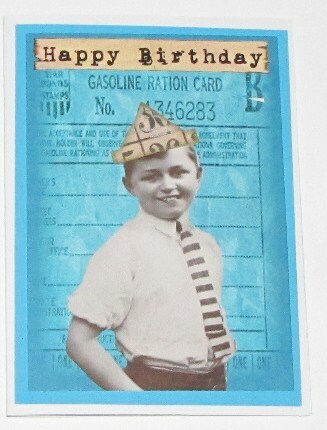 One of the 26 handmade cards with a vintage flair crafted by Bernie Nordman Wahl for contest winner Jeanne Everhart. VINTAGE COULD ALSO DEFINE the subject of one other story I wrote for this issue—a “back in the day” piece on The Last Supper Drama which will be presented for the 50th time this Palm Sunday at St. John’s United Church of Christ, Wheeling Township, rural Faribault. Yes, that’s right: 50 consecutive years. I’ve attended this interpretation of The Last Supper twice and blogged about it. Click here to read that blog post. The photos published in the magazine printed way too dark, so the quality is not what you have come to expect in my photography. Please try to overlook that when you read the story. 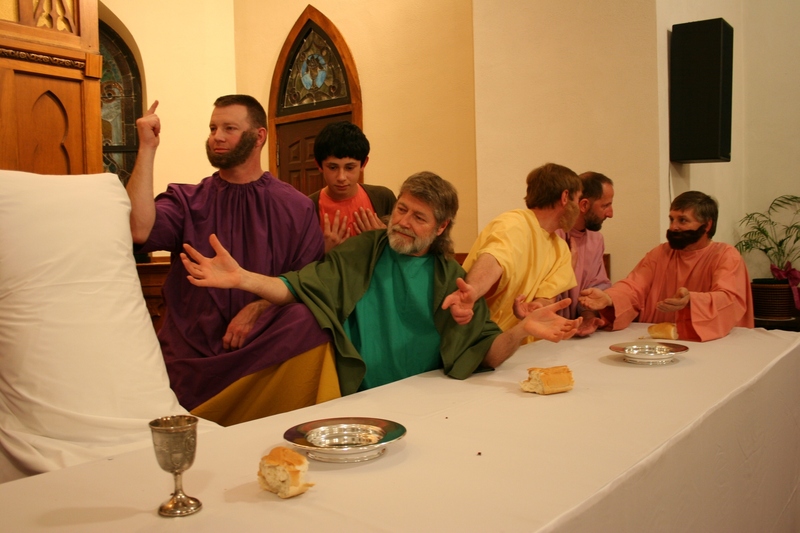 A scene from the 2011 Last Supper Drama at St. John's UCC. FINALLY, THIS CANNOT GO without mentioning. 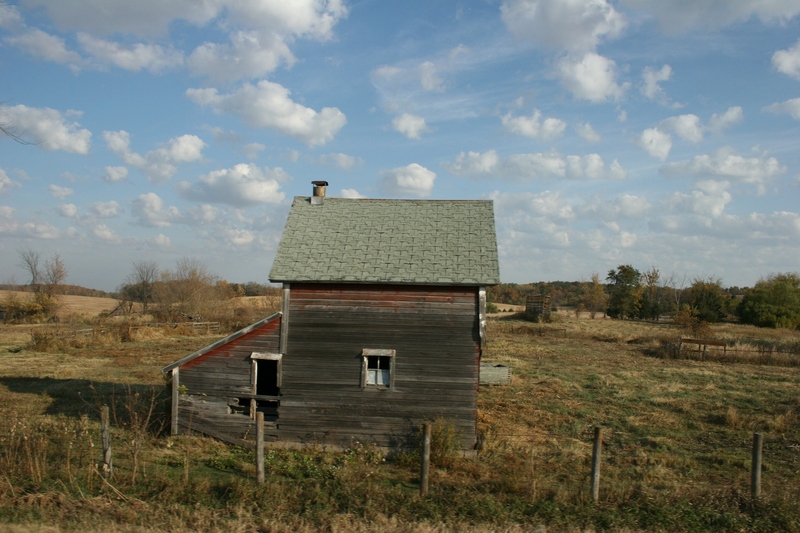 Swanville, Minnesota, native Joanne Fluke, who is a New York Times best-selling author, has a full-page ad on the inside front cover of this issue. She writes the “Hannah Swensen Mystery with Recipes!” series. She was the subject of a feature I wrote several years ago for the magazine. 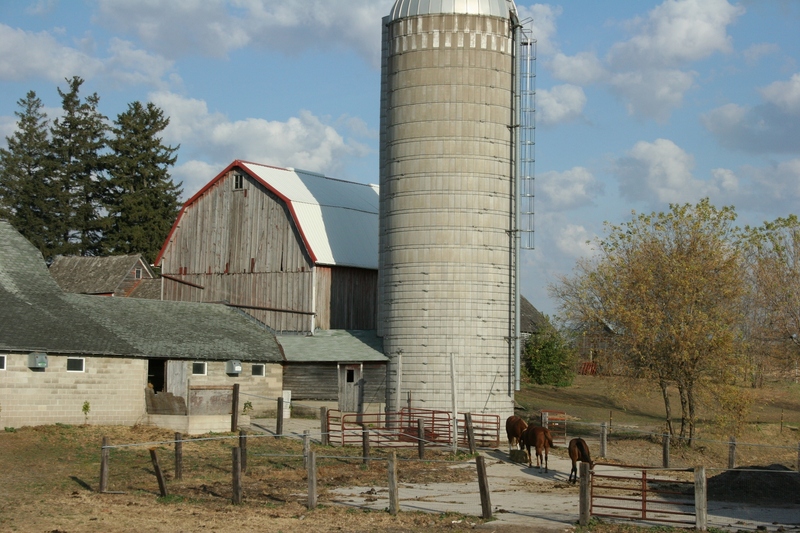 Her “Hannah” stories are set in fictitious Lake Eden, Minnesota. Anyway, Joanne’s publisher, Kensington Publishing, is sponsoring a contest right now with a chance to win a Joanne Fluke gift basket. So there, dear readers, you have just one more reason to check out the winter edition of Minnesota Moments. 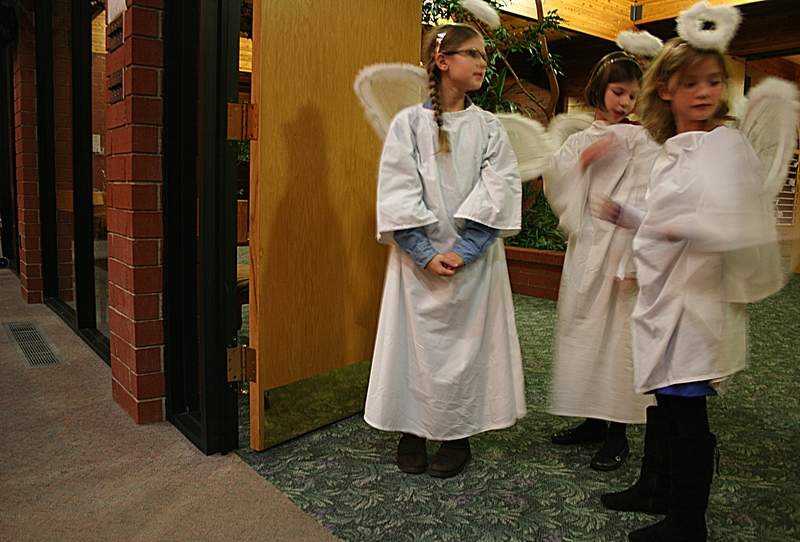 KIds wait in the narthex of Trinity Lutheran Church, Faribault, for the processional into the sanctuary during the Sunday School Christmas program. I shot with natural light, meaning a slow shutter speed, perfect for capturing the "can't stand still" action of these little ones who were so excited. CHRISTMAS IS NOT Christmas to me without the Sunday School Christmas program. 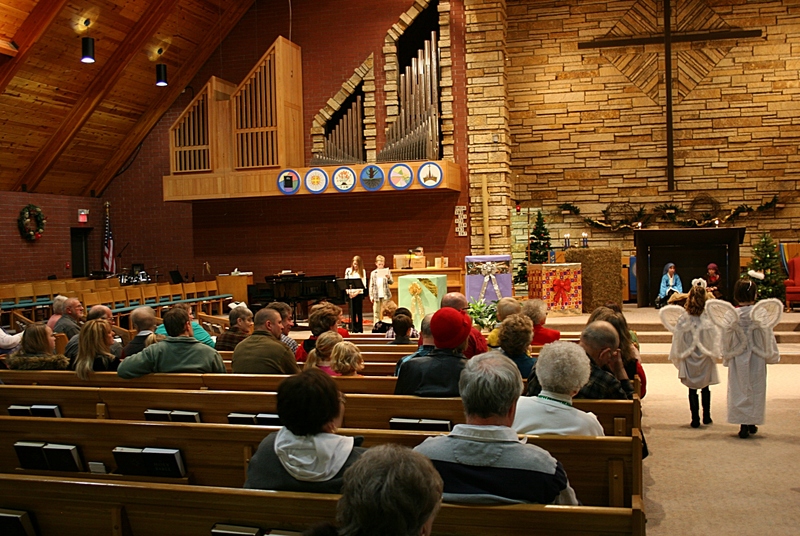 From little on—when I recited my “piece” at the St. John’s Evangelical Lutheran Sunday School Christmas Eve program, hoping I wouldn’t get a long bible verse with a word like “Nazareth” to trip my tongue—to today, when I can simply sit and observe, I’ve always treasured this part of celebrating Christ’s birth. Through the years, my own three children participated at Trinity Lutheran in Faribault, playing the roles of Mary and an angel and Joseph and maybe even a shepherd. I have forgotten. I do remember, though, the year I was 7 ½ months pregnant with my son and waddled into church feeling like the Blessed Mother herself. That was 18 years ago. Such memories. Such joy at Christmas time. 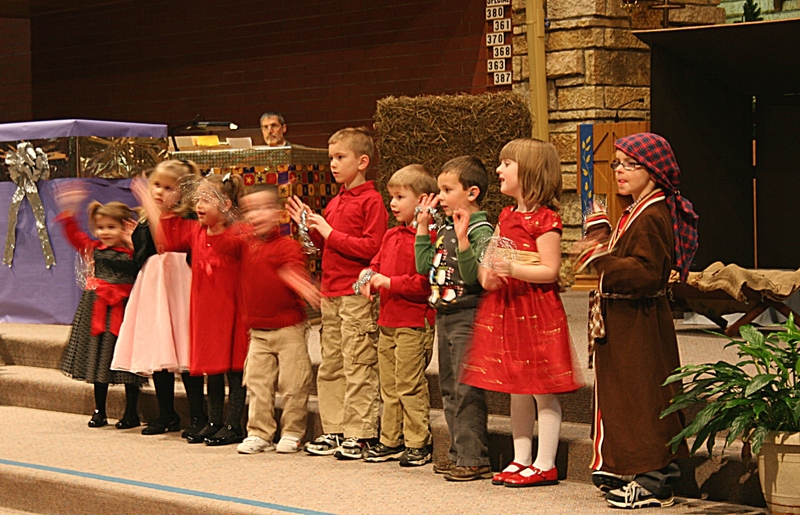 The beginning of the children's Christmas program at Trinity on Saturday evening. Children, ages 3 through kindergarten, sing. Lots of action here. The angels wait just outside the sanctuary for their cue to enter. The angels approach the manger at the front of the church. 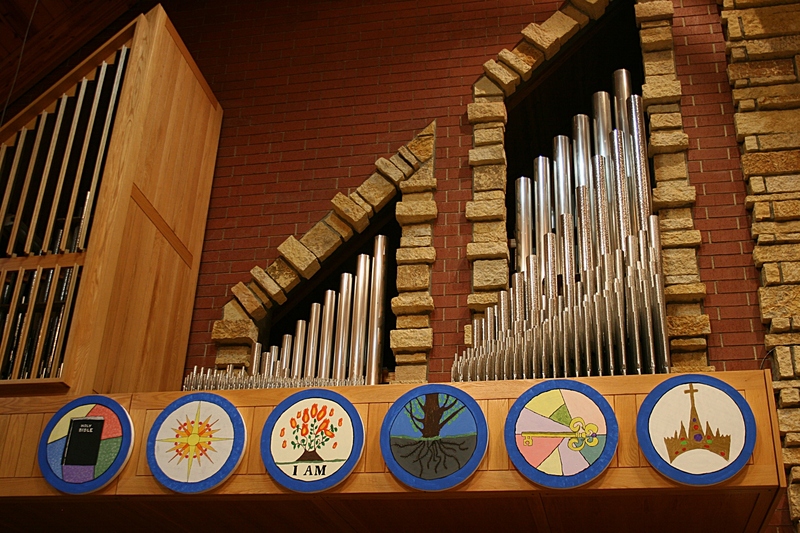 "O Antiphons," lined up below the pipes of the organ, were used during Advent services to symbolize the names or titles given to the coming Messiah, Jesus Christ, in many Old Testament prophecies. 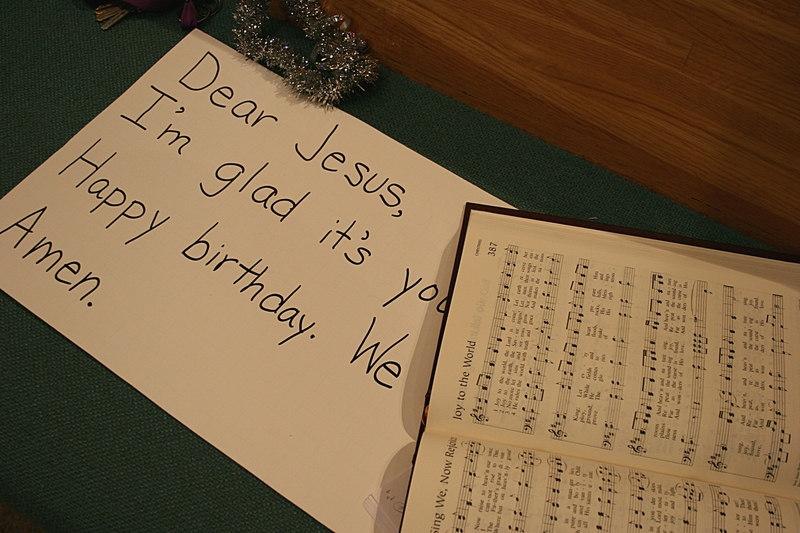 After the service, I found this cue card for the children and this hymnal, open to "Joy to the World," on a front pew. 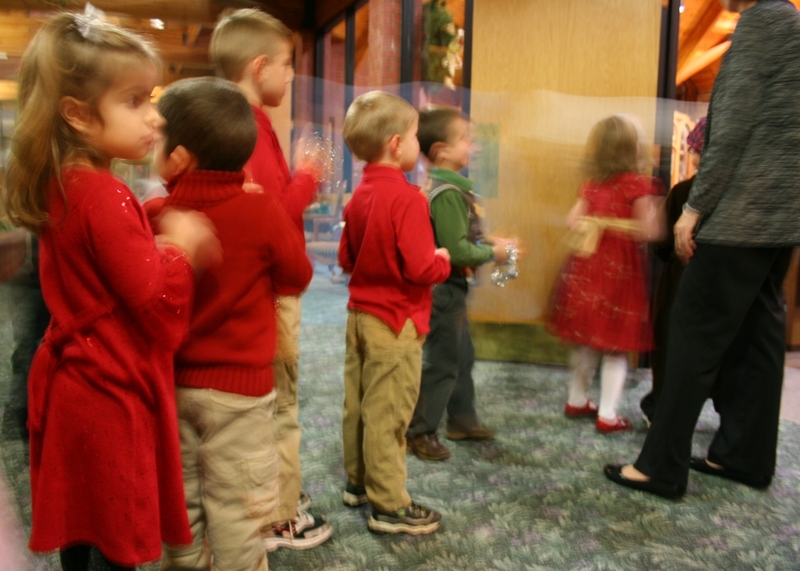 DO YOU HAVE special memories of a Sunday School Christmas program? 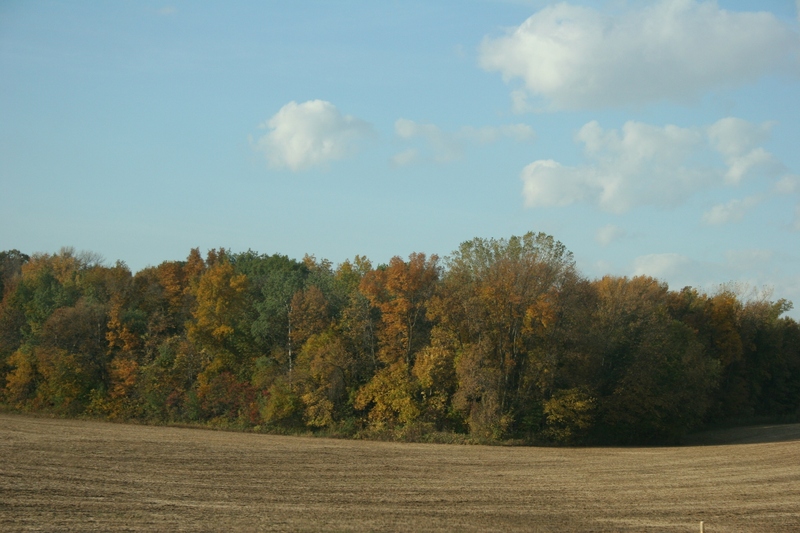 ON OUR WAY TO CHURCH on Sunday morning in North Morristown, my husband and I drove through some mighty fine country. to Trinity Lutheran Church, North Morristown. We savored the best of a lovely, gorgeous, stunning, beautiful, wonderful, photographic October morning that transitioned into an unbelievably warm afternoon. 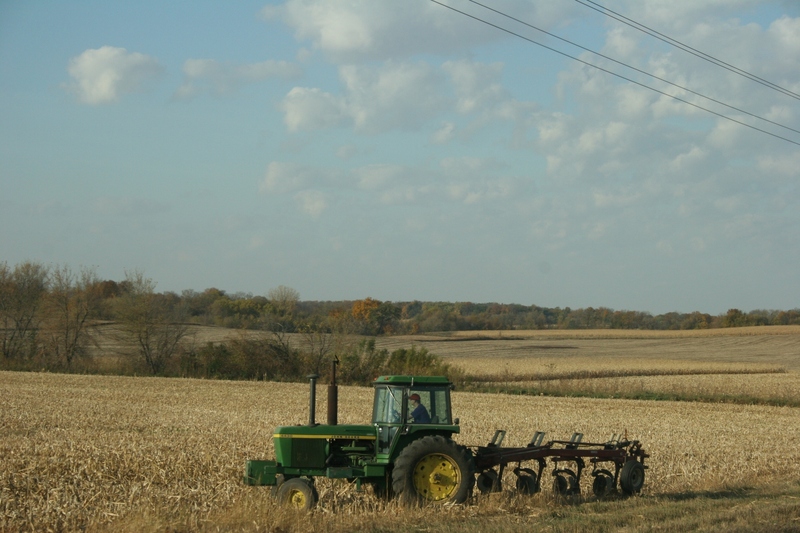 Typically we don’t get this many balmy October days here in Minnesota, meaning we need to appreciate each one while secretly hoarding memories of these days for the long winter months ahead. 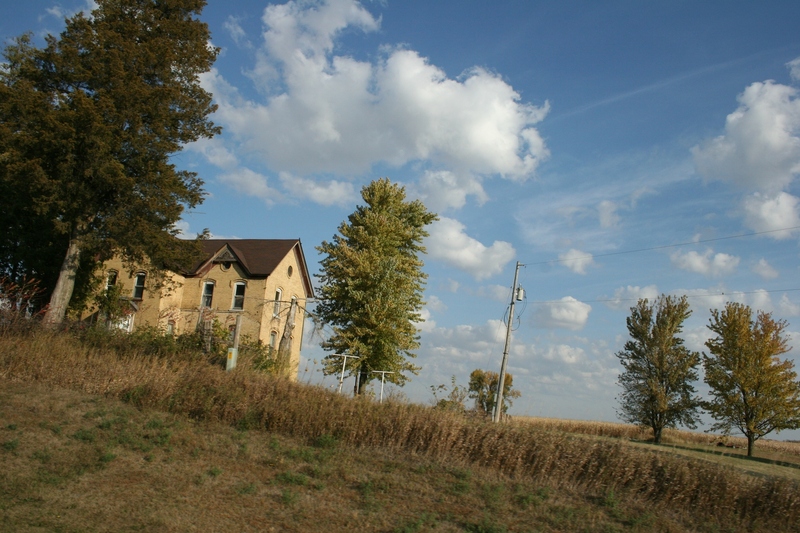 For now I want to remember this Sunday, this drive west of Faribault to the little country church, Trinity Lutheran, edged by an alfalfa field and across the road, acres of corn. I want to remember the warmth of the day and of the people with whom we worshiped. I want to remember, too, the good food and fellowship afterward in the church basement as we celebrated this congregation’s annual fall dinner and craft sale. CHECK BACK for posts about dinner and about Trinity church. 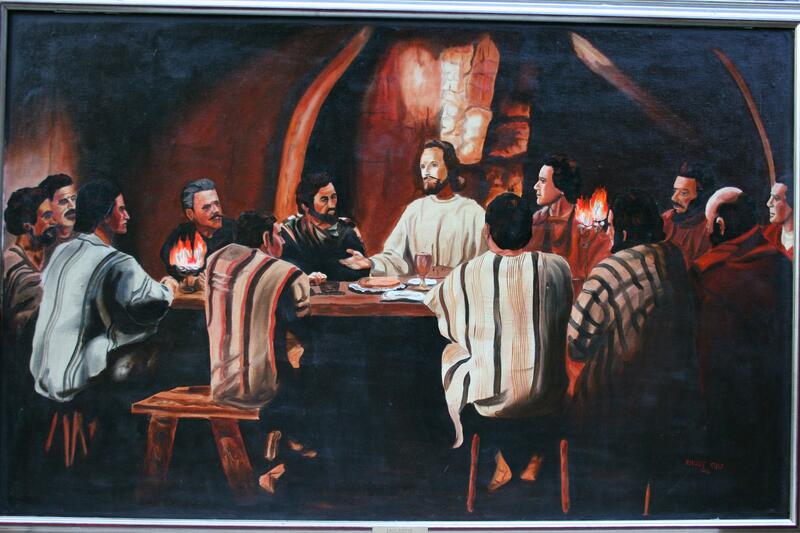 Rhody Yule, a 92-year-old Faribault artist, painted this version of The Last Supper. LIVING ART. A tribute to Christ. A contemplative event to mark the beginning of Holy Week. 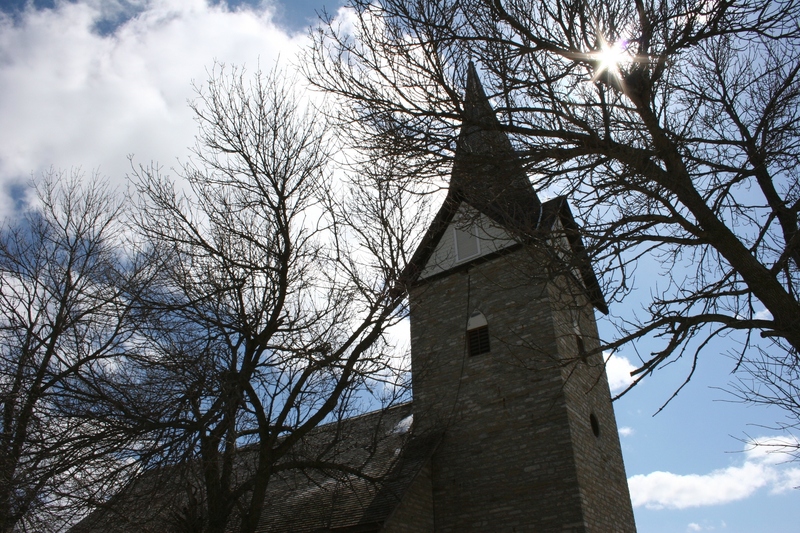 However you view it, a dramatic presentation of Leonardo da Vinci’s The Last Supper by a rural church should be on your must-see list for the weekend if you live in my area of southeastern Minnesota. 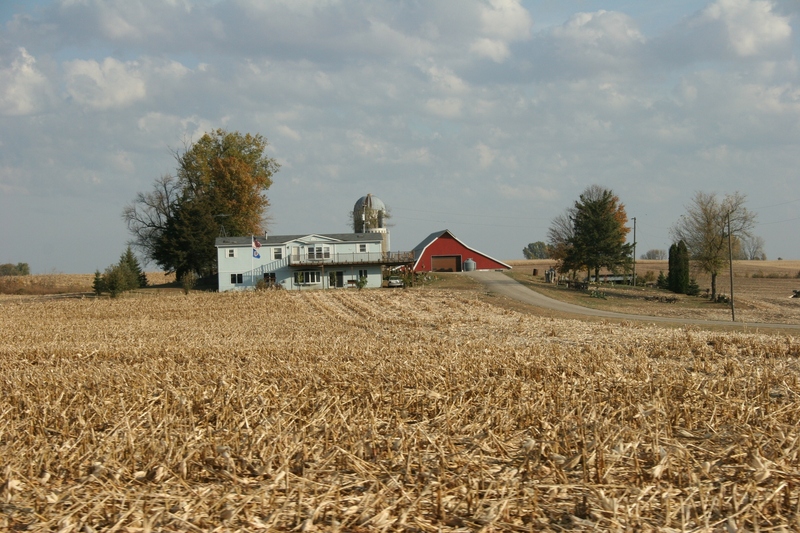 For 49 years now, St. John’s United Church of Christ, Wheeling Township, has presented Drama of the Last Supper in the old limestone church set among flat farm fields and scattered farm places near Nerstrand Big Woods State Park in Rice County. At 8 p.m. on Palm Sunday, April 17, as darkness falls upon the land, the sanctuary too will darken and the spotlight will shift to 12 men seated at the front of the church. Alan, Grant, Craig, Kyle, Todd, Thad, Keith, Doug, Marty, Brian, Randy and Paul will assume the roles of the 12 disciples. Christ, if I remember correctly from attending a previous performance, is not portrayed by an actor. 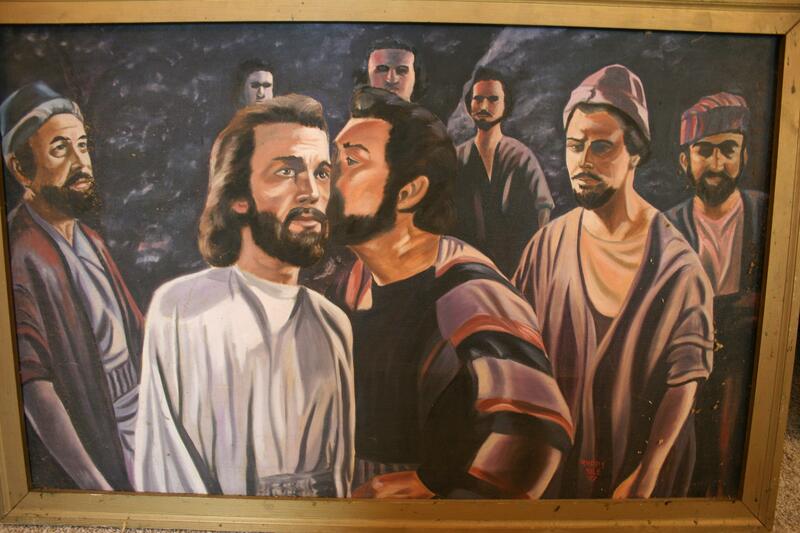 The Betrayal, a painting by Faribault artist Rhody Yule. So the scene unfolds with a monologue featuring each of the 12 disciples and their relationships with Christ. Enveloped in darkness, listening to the somber words of forthcoming betrayal, worshippers experience the tense emotions that marked The Last Supper, setting the mood for a week that leads to the crucifixion of Christ and then, on Easter morning, to his glorious resurrection. It is a thoughtful, serious drama presented by the local men, many of whom are repeat performers. 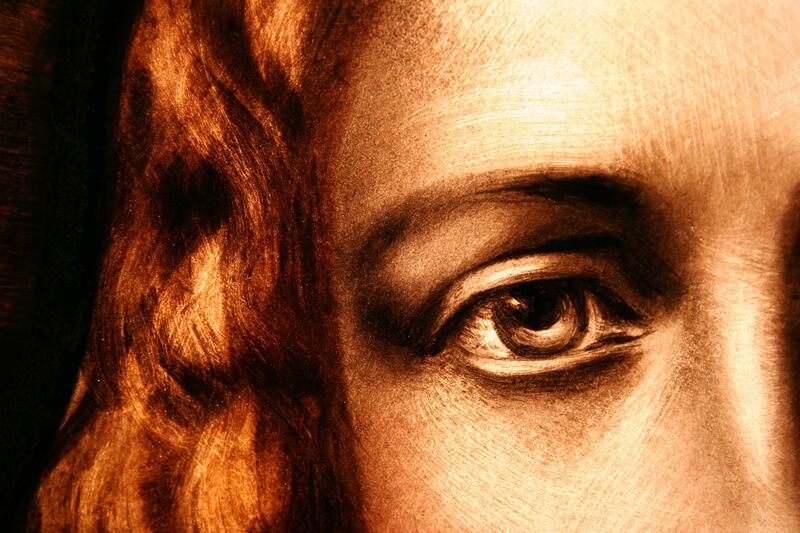 It is worth seeing, worth hearing and worth contemplating as Holy Week begins. FYI: St. John’s is about a 15-minute drive from Faribault. 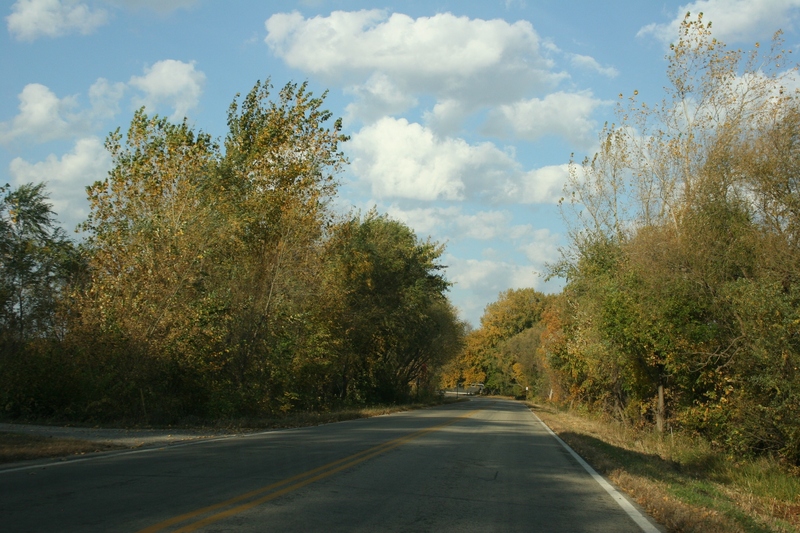 Take Minnesota Highway 60 east and then turn north onto Rice County Road 24. 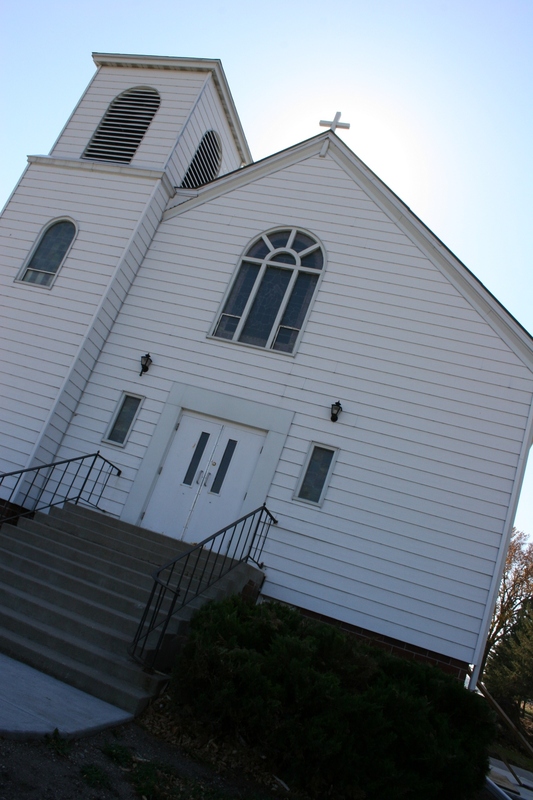 The church is located at 19086 Jacobs Avenue. A fellowship hour, with food, follows the presentation.